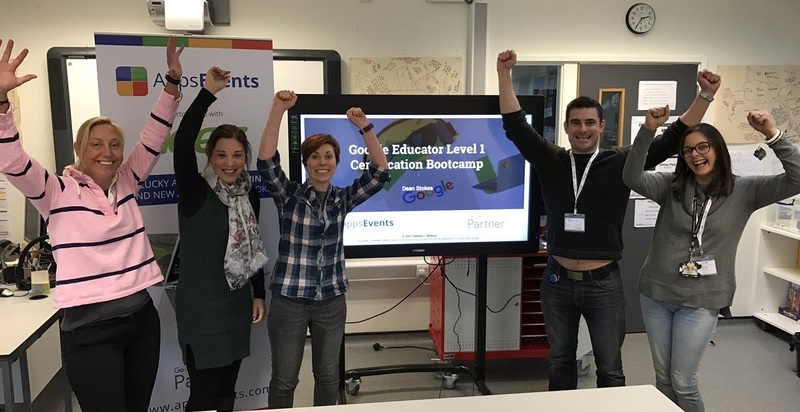 Last week I joined Louise Jones, Google for Education UK Regional Manager in the impressive City of Glasgow College to support a group of Google Educators move their Certified Trainer application forward. In addition to some practical tips around the skills assessment and application video we spent most time in activities and discussions around pedagogy, learning and effective training for teachers. Check out this twitter moment for the two days. Louise's vast experience of digital learning and consulting with school communities to develop technology rich environments prior to her current role based in Scotland brings great value to the process and bases the workshop in evidence based practice. As a Google for Education Professional Development partner I have been fortunate to work on a variety of training projects for schools, organisations and directly for Google for Education and took the opportunity to share my own tips and tricks for effective training. Long term evaluations of technology with consultation with parents, teachers and learners lead to the best implementations, however often you are not given much time to showcase the potential impact of technology. 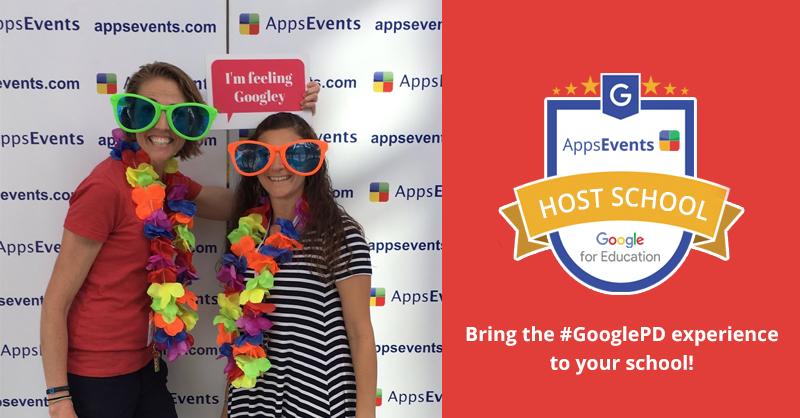 At AppsEvents we have developed some demonstrations that showcase the pedagogical and time-saving impact of G Suite. Some of you may have seen these in action at BETT or ISTE where our trainers have staffed the demo bar for the last couple of years, giving quick hands-on demos. At the trainer event we shared the resources and tips for setting up for an effective demo. It was amazing to be able to share trainer stories with the group and pick up their own tips from the training they are carrying out with educators across Scotland. One stand out example is the use of student digital ninjas! Find out more about the students helping Google for Education reference school Ormiston Primary embed great digital learning by following the OrmiNinjas! Both Louise and I are excited to see the attendees achieve Google Certified Trainer status and join the existing eight Scottish Trainers to support the spread of G Suite tools throughout Scottish education. 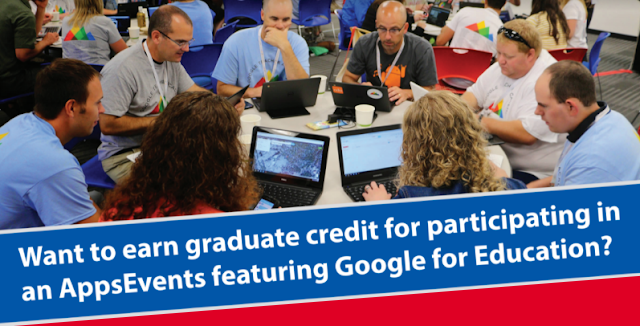 To find trainers near you, check out the new updates Edu Director from Google.